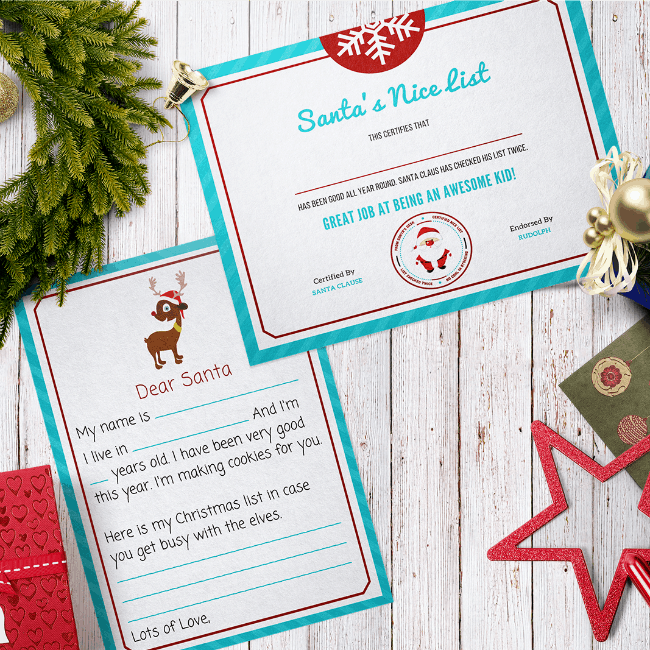 Kids can fill in the blanks on this letter to Santa template to let the jolly old elf know what they want for Christmas. 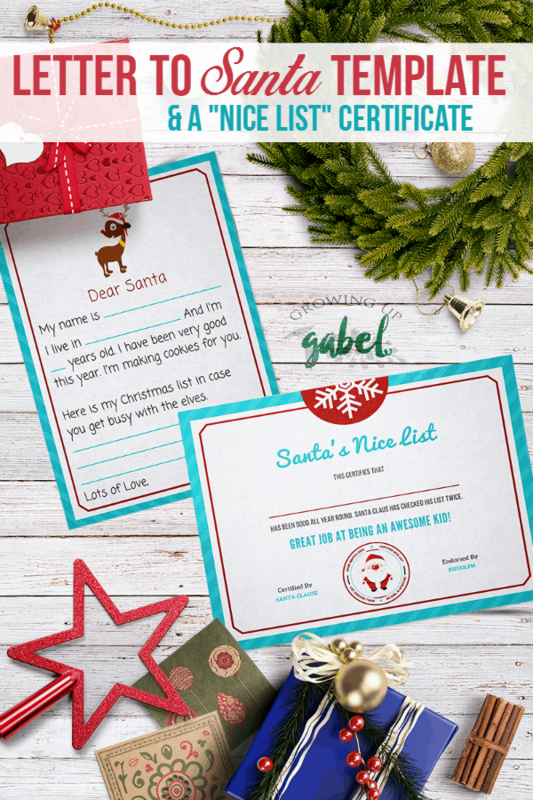 Santa can then send them a “Nice List” certificate to them know what list they are on this year. 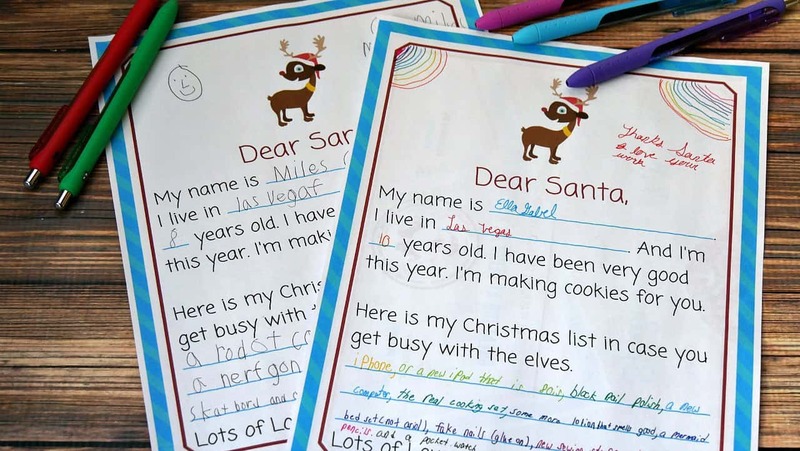 My kids are 8 and 10 and, thankfully, they both still believe in Santa. I know the years are few, though, that he will still be a magical figure for them. 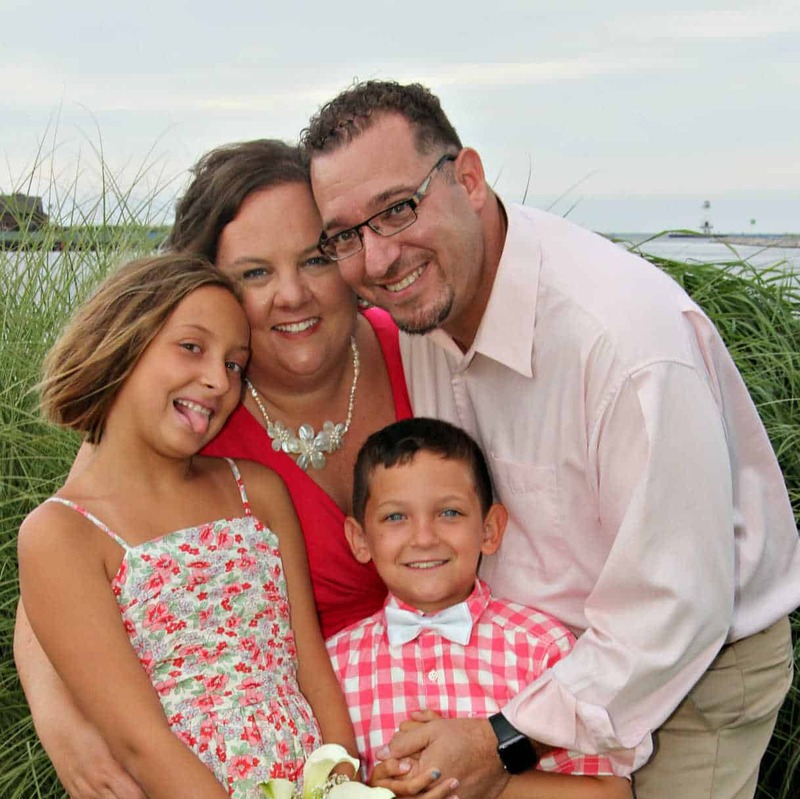 We have a family photo taken every year with Santa and they always want to write letters to Santa, too. 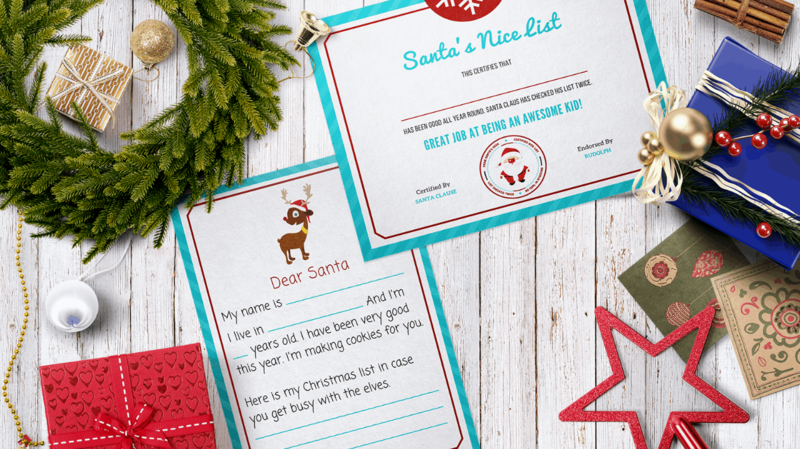 This Santa letter template is perfect for letting kids write their own letters. And as you can see, color gel pens make it even more colorful. 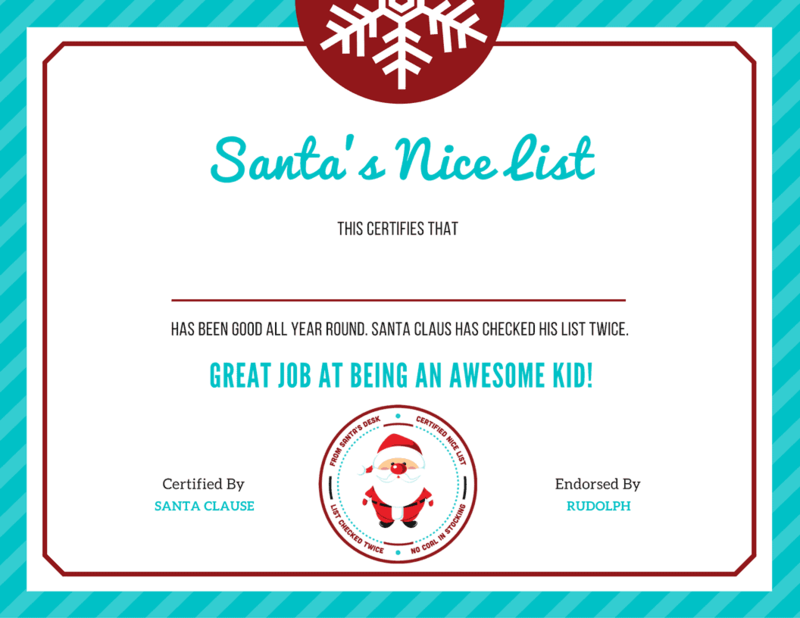 Send the letter off to Santa and after a week or so, sneak one of these “Nice List” certificates in to the mail pile for each kid. They'll be so excited that they got something in return! Well, aside from presents, of course. Hopefully this cute set will help create a fun tradition and memories for your kids that they can repeat every year for Christmas.